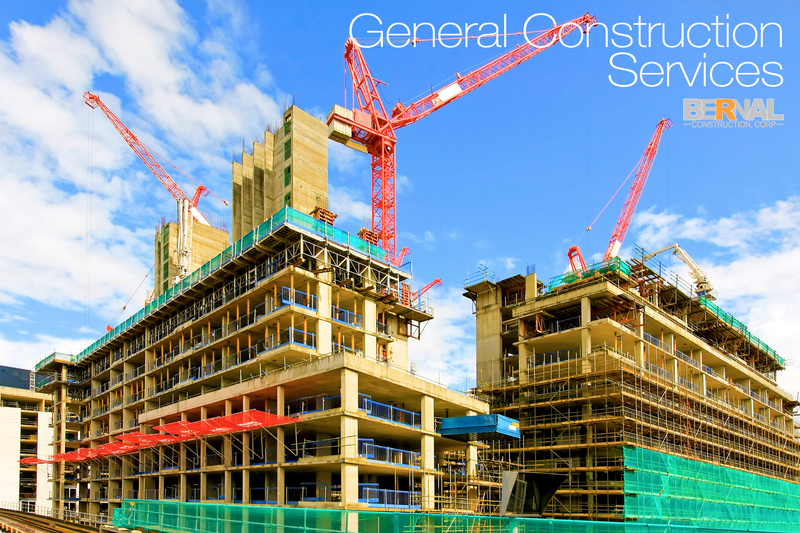 Upon receipt of your bid package, we will prepare a bid to carry out and implement your desired general construction services as per your plans and specifications. Once Bernal Construction is the successful bidder and awarded the contract, we will exceed your expectations in terms of customer service, performance and results. © All right reserved by Bernal Construction Corp.